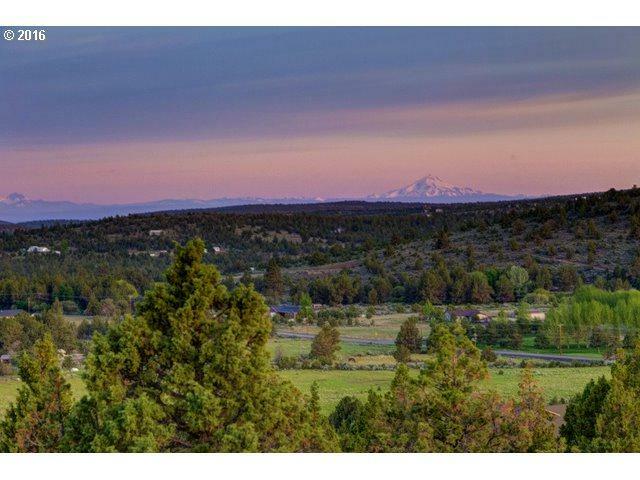 Impressive views from Mt Ridge Estates subdivision situated in of Central Oregon's High desert. 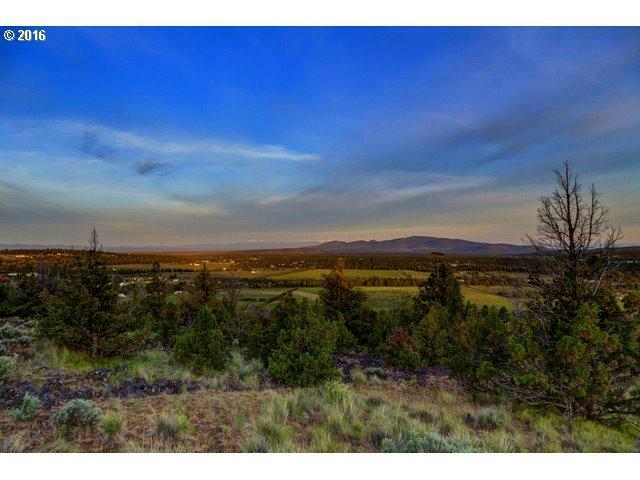 Three phases approximately 450 acres. 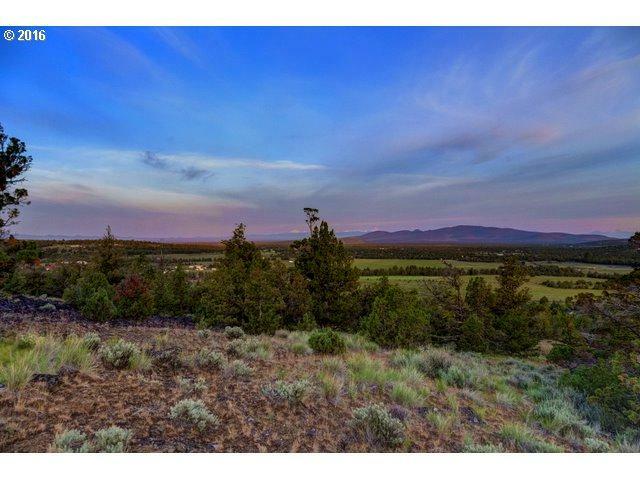 2-5 acre parcels. Phase 2 has 29 platted parcels plus common area. Septic fesabilities, shared wells (drilled only), vaults installed but not completed. 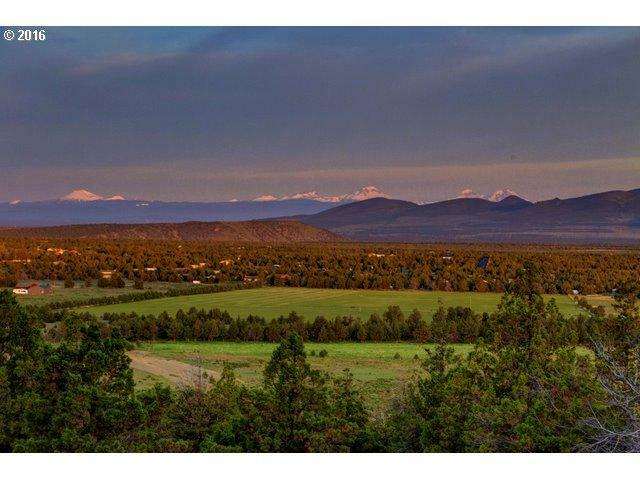 Phase 3&4 have preliminary plat approval for 48 lots - no wells. Roads are roughed in. Rock pit on property for completing roads. Owner terms considered.